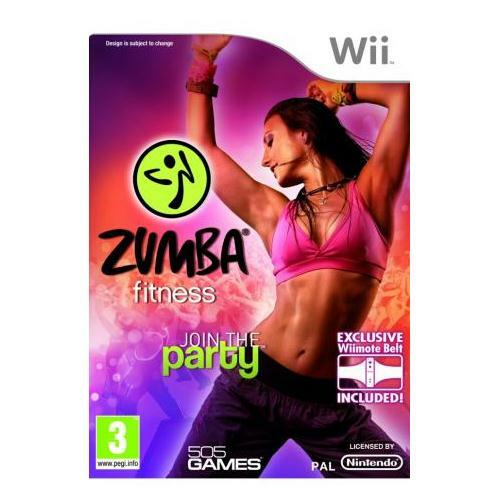 Zumba Fitness which is now available for the Nintendo Wii gaming system is one of the most critically acclaimed video games of the year. 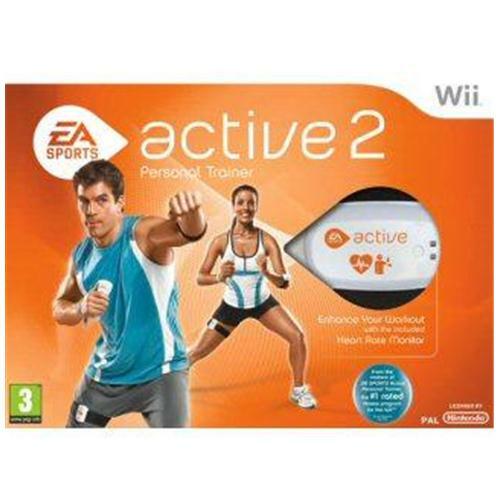 This all new game provides gamers with one of the most successful fitness routines ever to be created and will soon have them pounds falling off. 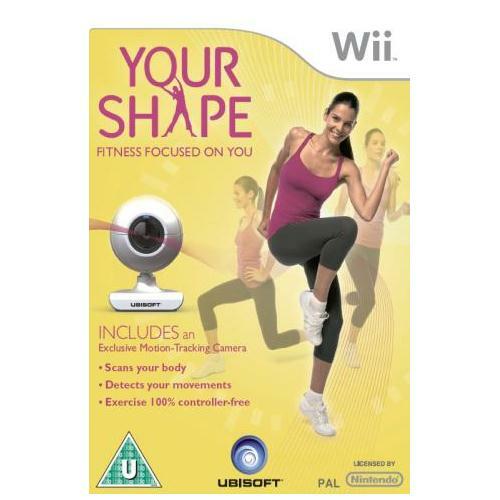 Your Shape: Fitness Evolved which is now available for the Nintendo Wii gaming system is one of the most successful fitness based video games of all time. 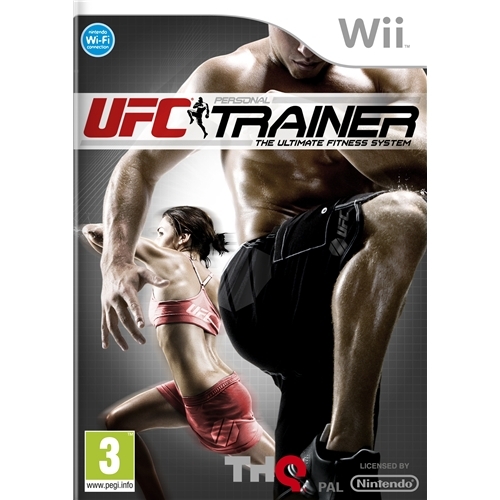 This all new game from Ubisoft will allow players to embark on one of the most difficult fitness routines ever created and will soon have you shredding pounds. 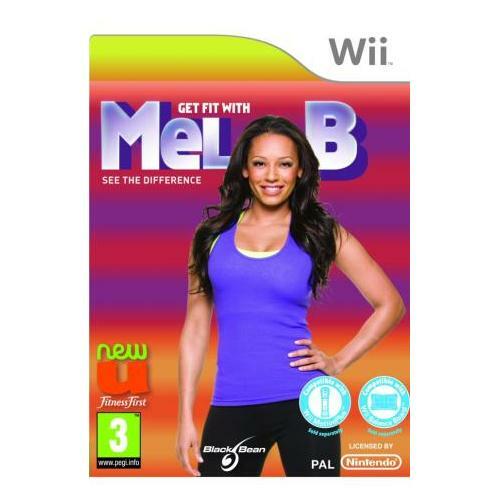 Get Fit With Mel B is the all new fitness game from Black Bean Games which is now available for the Nintendo Wii gaming system. This all new game sees players following Mel B on her fitness regime that has kept her body toned and slick for many years and will soon have you in tip top shape.